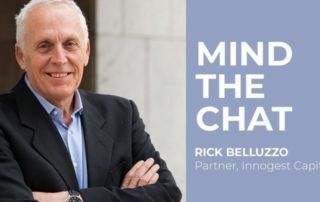 I had the chance to spend some time with an old friend, Rick Belluzzo. Rick has been at the forefront of some of the tech development for the last 35 years. 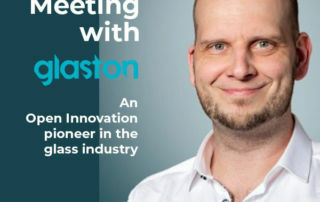 A Silicon Valley native, he moved from the most junior position at HP to being president of one of the most profitable unit of HP (printers), to become later on President at Microsoft during the Bill Gates / Ballmer transition.Lately, looking back at his roots, he became a partner at one of Italy major VCs, Innogest. 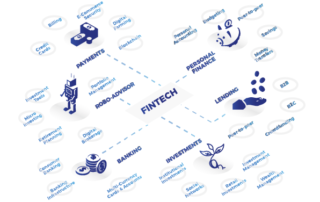 Presented today in Milan, hosted by Borsa Italiana, the “Fintech M&As Study” realized by Mind the Bridge in collaboration with L’Atelier BNP-Paribas Americas. 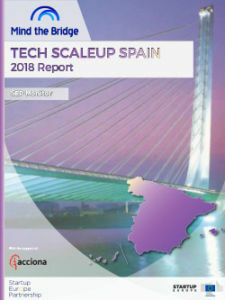 Based on the “Tech Startup M&As: 2018 Report” published in 2018 with Crunchbase, the study focuses on M&As in the global Fintech scene, covering today a wide range of solutions, from lending to saving, personal and institutional investments, equity financing, consumer banking, and more. 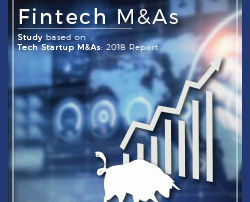 In September 2018, together with Crunchbase, we published our Tech Startup M&As: 2018 Report, shedding some light over the main global M&A market trends. We’ve tracked about 22,000 startup exits worldwide, for a total deal value of about $1.2 trillion. After a strong increase in the 2016-2017 timeframe, we recorded a consolidation of both the number of global exits and deal value. 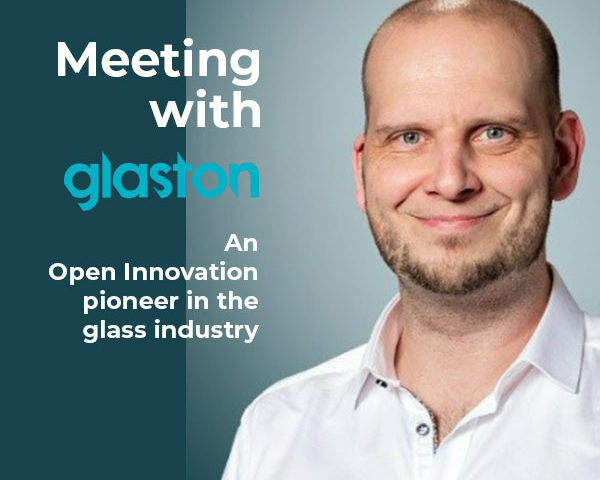 Today’s episode will be with Jason Victor, event coordinator at a great Finnish midsize companies Glaston. The goal of this initiative is to help Mid Sized companies to innovate and more specifically to develop partnerships with startups. Mind the Bridge is very happy to announce its partnership with JETRO (Japanese External Trade Organization), born with the scope of supporting the best Japanese startups in US Market Access capacity.